e-forms in a snap – platform independent and secure. 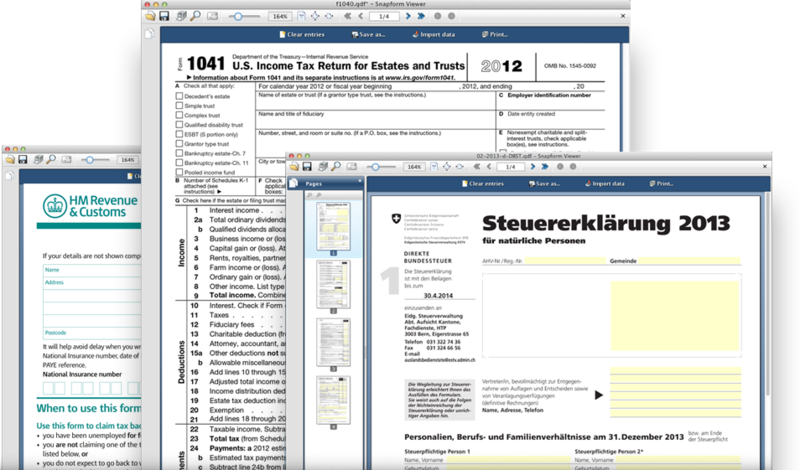 Create and distribute sophisticated and secure electronic forms. Collect prevalidated and reliable answers using Snapform Designer. It couldn’t be easier. Improve your company’s operational productivity. Integrate electronic forms into your workflows using Snapform Commander. Let our experienced professionals help you create and implement tailor-made, multilingual form solutions that your clients will love to use.